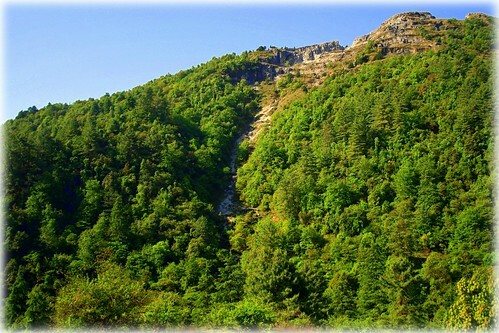 Uttarakhand was carved out of the Uttar Pradesh to administer the mountain areas of the state better. 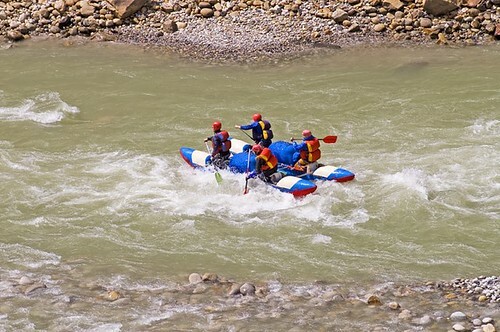 This is a state of immense beauty with hill stations aplenty and alpine forests and rushing wild river rapids. Stop here for adventure sports, spiritual pursuits, mountain life and photography in Nainital, Mussoorie, Rishikesh, Dehradun and the Valley of Flowers. 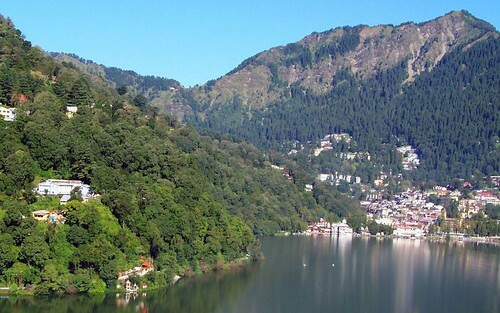 Relax on your tour of India in Nainital, walk around the lake, amble about in the busy bazar and meet people and take a break in this charming town. 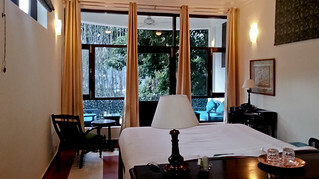 The closest hill station to Delhi, Mussoorie sees a lot of footfall with its stategic location with the Doon valley below and the Himalayas to the North. 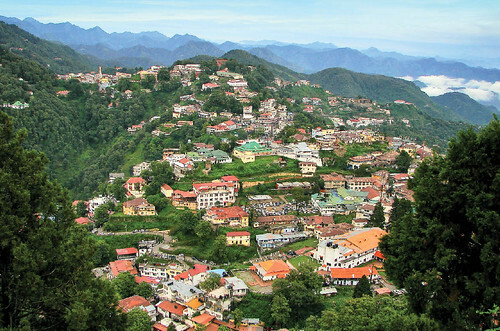 Mussoorie is often featured in the works of Ruskin Bond who lives media shy here but continues to weave tales of this once pine-scented town of Uttarakhand. Go for long walks and explore the town that was once the summer retreat of the British. Stop here enroute to a Devaprayag or Badrinath-Kedarnath journey or on your way back to Rishikesh to enjoy luxury living near the Ganges. 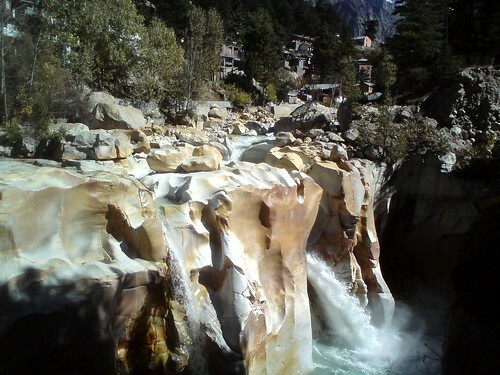 Discover the Gangotri glacier where the Ganga is born, named Bhagirathi at birth, she flows to grow up to be called Alakananda and finally into her wild ways as Ganga. 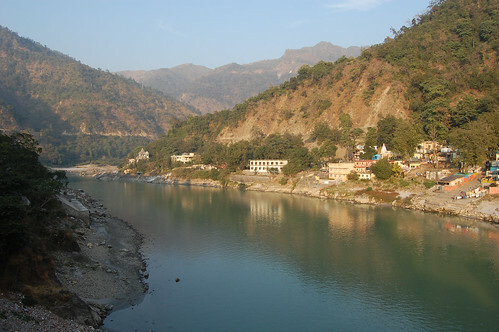 The Ganga water upstream is known to not putrefy even in the bottled form. 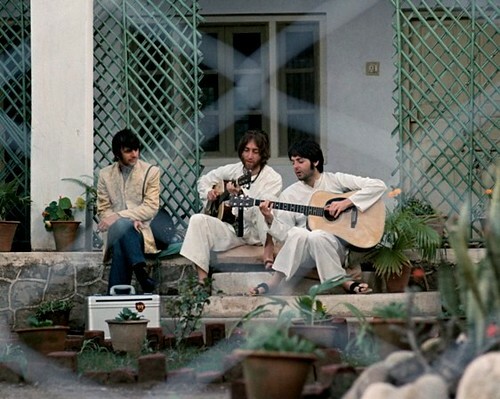 If rock 'n roll is your religion, the forgotten ashram of Maharishi Mahesh Yogi in Rishikesh where the Fab Five spent 45 days at their most prolific best is a must-do. Envision the hippie days of music and marigold garlands, when percussion of the tabla fused with guitar to build new sounds and new journeys. 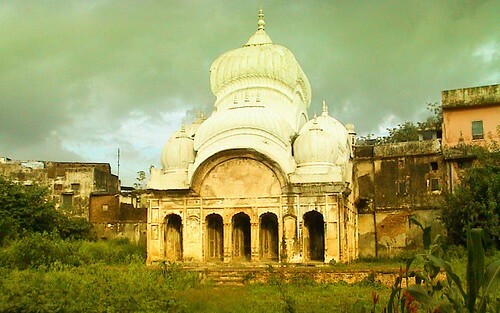 Stay in a tent along the river, listen to the gushing waters, be amazed at the motor vehicle relics and the giant rocks that the Ganges brings along as she tumbles down the mountain. Top this off with some rafting on the mercurial river considered a femme fatale in Hindu mythology. Discover the rich diversity in animals like the tiger, elephant, sloth, reptiles and migratory birds and animals in this reserve that was set up in 1936. Most wildlife sanctuaries in India were the hunting grounds of the Maharajas and the British and when animal conservation came into the picture more than 1300 sq kilometres of land, lakes, river and forests became protected. 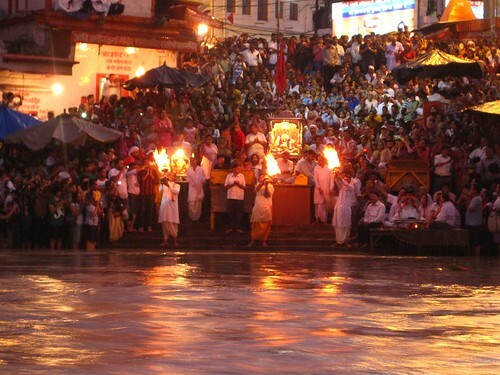 Trek the 41 kms from Badrinath to Kedarnath across astounding natural beauty of mountain folds and river made canyons. 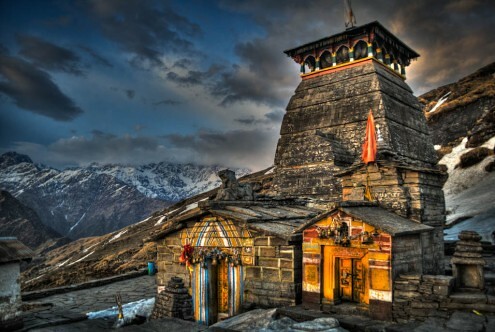 When the winter makes the temples of Tungnath and Kalpeshwar inaccessible the Gods come down to their winter seats in temples in the lower reaches. 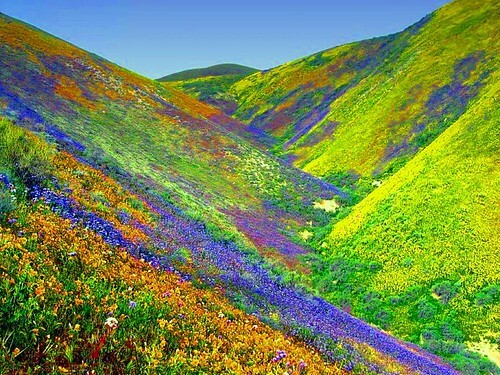 Before Frank Smythe discvered the Valley of Flowers it was called Nandan Kanan or Indra's Garden. Trek to the valley to discover what Smythe noted as, "it was impos­sible to take a step without crushing a flower”. Hills, valleys, caves, monasteries and India's most prestigious public school call Dehradun home. Visit the botanical gardens, forests and museums here to discover artefacts that go back to Asoka's time.